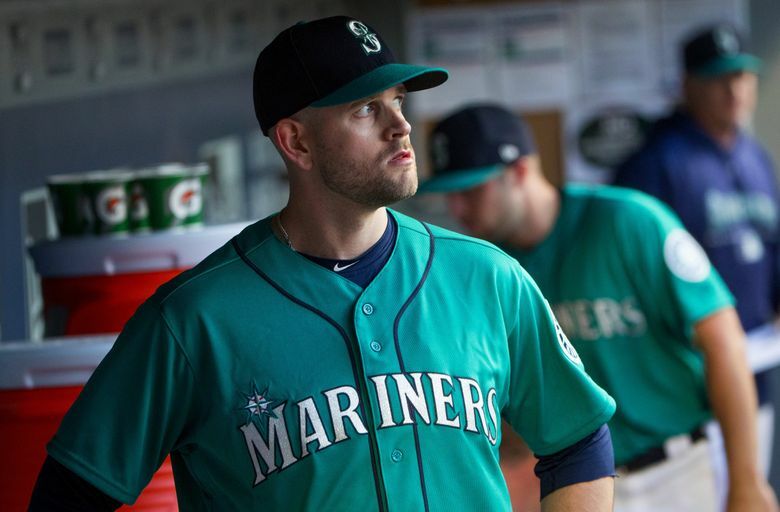 The Mariners made their biggest move yet of the supposed reimagining of their roster, sending ace James Paxton to the Yankees for a package of three prospects. Was Justus Sheffield enough of a centerpiece? That and more of the national media's reaction. The Mariners didn’t cloak James Paxton’s availability in much secrecy, and now he’s gone. In the first blockbuster of the baseball offseason, Seattle sent Paxton to the Yankees for a package of three prospects: 22-year-old left-hander Justus Sheffield, 25-year-old right-hander Erik Swanson and 23-year-old outfielder Dom Thompson-Williams. Beat writer Ryan Divish breaks down the trade with input from GM Jerry Dipoto and opposing scouts here, and columnist Matt Calkins weighs in here. Fangraphs’ Jeff Sullivan (of Lookout Landing fame), compares the Yankees’ acquisition of Paxton to that of the Astros and Gerrit Cole last offseason: they just traded for a second ace. Craig Goldstein, formerly of Baseball Prospectus, answered some of CBS Sports‘ questions about the trade. Matt Snyder of CBSSports.com says the Paxton trade only signals the start of the Mariners’ rebuild.